When Jim Carrey first started in his career of acting, he played mostly minor characters like background characters, cameos, all the way to supporting role until his career took off with the sketch television show “In Living Color” which began in 1991. His first solo-film began in 1994 with one of his most successful and well-known character, “Ace Ventura: Pet Detective”. He starred in two other winning films in 1994 such as “The Mask” and “Dumb and Dumber”. 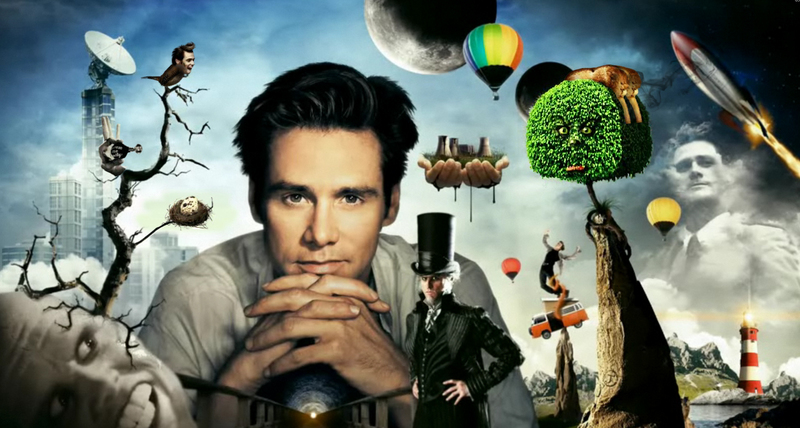 These roles defined Carrey for the rest of his career, while his fame boomed in the 90’s, he continues to make unbelievably memorable films such as “Eternal Sunshine of the Spotless Mind”. Some of his more recent movies haven’t met the caliber of hilarity of his earlier works or as good as writing as “Eternal Sunshine”, but they have continually remained a steady amount of comedy as well as Carrey’s incredible sense of chemistry with the other actors on screen.